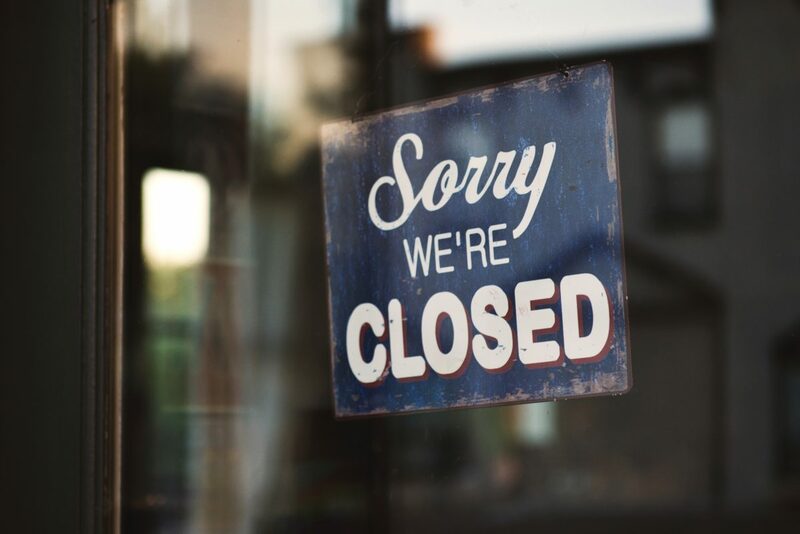 All locations of the Pickerington Public Library will be closed on Monday, February 11, for staff development. Practice your language skills on Transparent Language: sign up for a word-of-the-day email to learn a little every day! Next Post →New York Times Online: Now Available to Library Cardholders!